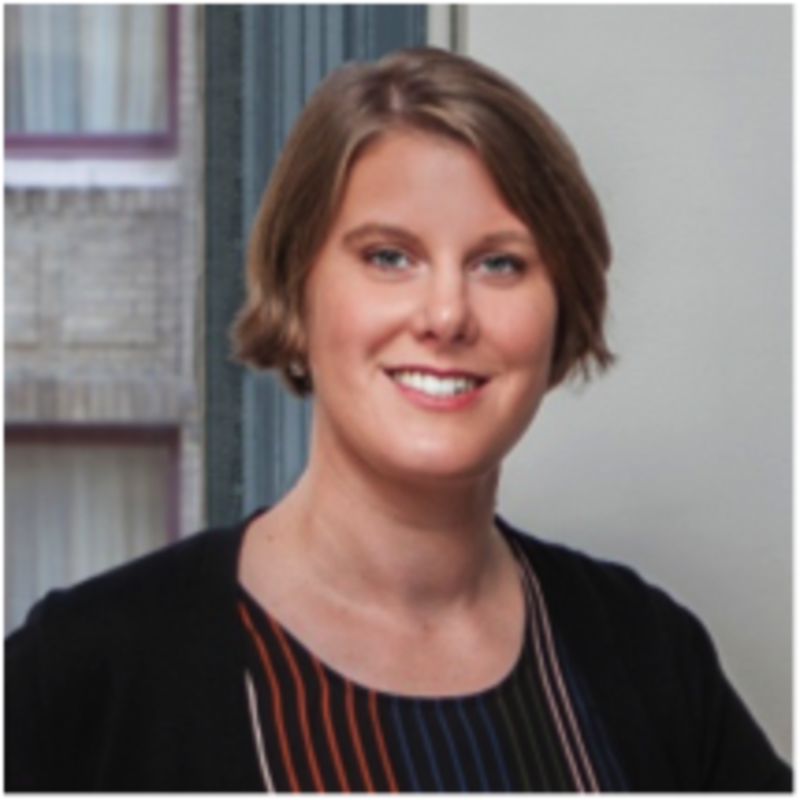 Elizabeth Dillon joined Historical Concepts in 2005 after completing her Bachelor of Architecture with a second major in anthropology at the University of Notre Dame. Elizabeth’s interest in architecture was first sparked by holidays spent exploring the historic Pennsylvania homes of her grandmothers. This youthful curiosity eventually grew into a deep fascination with old houses, encouraged by the eclectic residential styles that made up the village of Skaneateles, the quaint upstate New York town where she grew up. A licensed architect, Elizabeth is drawn to projects that adapt traditional forms and architectural elements to the modern family’s lifestyle, with an eye for sustainable design that focuses on traditional concepts, creativity, and selective use of green “gizmos.” After several years of living in the South, Elizabeth returned to her home state in 2014 to help Historical Concepts establish an office in Manhattan. Now a Principal with the firm, she manages an assortment of large custom residential projects and leads a New York-based design studio. She currently serves on the Finance Committee of the Institute’s national board and is a member of the American Institute of Architects and Congress for New Urbanism. Historical Concepts was a Palladio Award winner in 2006.